When you can find a single diamond Platinum ring for Rs. 24,000 only, gift her Platinum this Valentines Day! 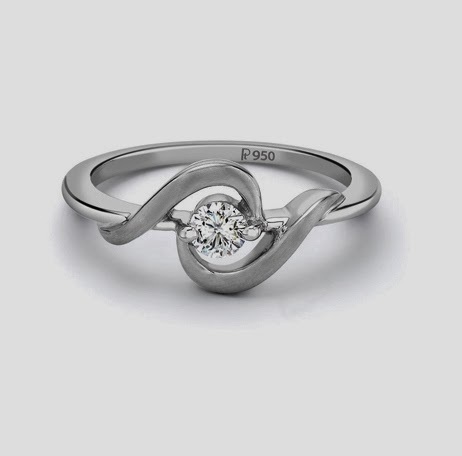 The platinum ring SJ PTO 201 is available for Rs. 24,000 only, at Suranas Jewelove.